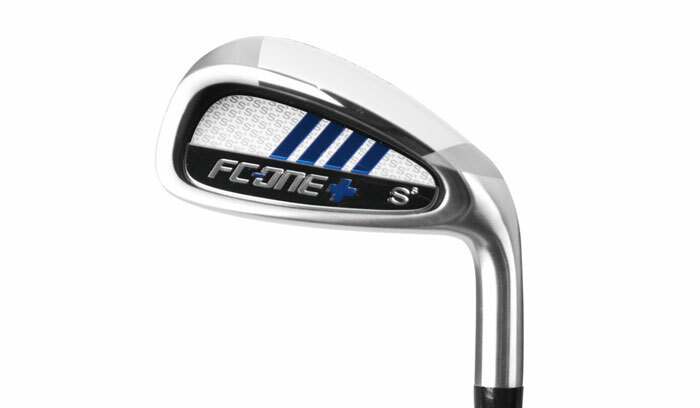 An extension of our popular FC-ONE irons, the new PLUS version is an ultra-game improvement design for entry level golfers and juniors that our new to the game. 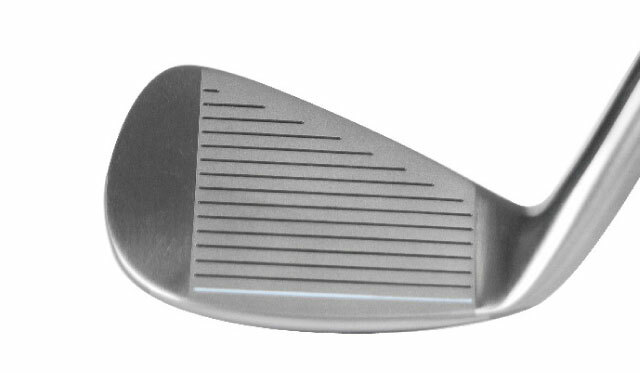 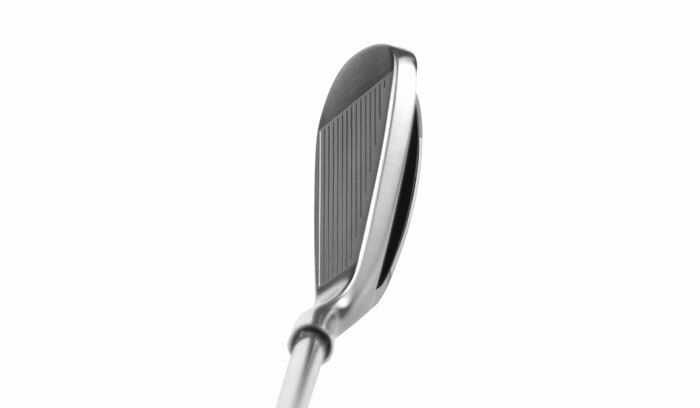 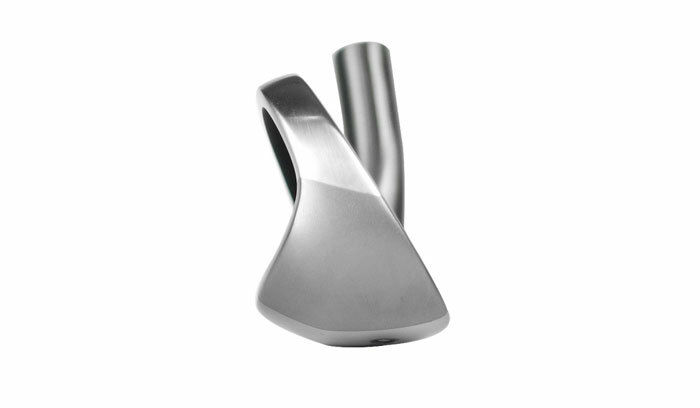 Featuring a super wide sole, thicker top line and plenty of offset, this user friendly clubhead will get the golf ball airborne with minimal effort. 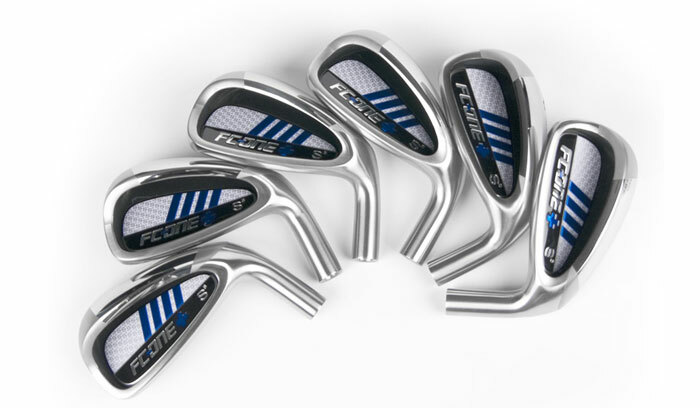 Available in both men’s and ladies versions, our full line of Swing Science golf shafts will allow clubmakers to deliver the right golf shaft with that OEM look and feel!